Pakistani courts on corruption charges while he was the ambassidor of pakistan. I dont think he share any impartial views. China is the only Country in the world that has branded Dalai Lama as a terrorist and considers Maulana Masoud Azhar as a religious leader. Husain, you aren’t saying anything we don’t know, though we don’t write ultra smart books and articles like you do. A more interesting article might have looked into the costs that would be the tipping point for china to change its stance. Can india do anything to increase costs to china beyond such a tipping point? 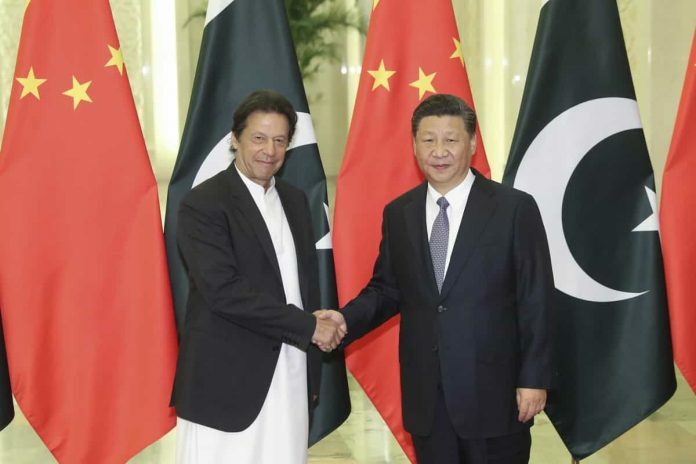 For China to support Pakistan diplomatically, supply it military hardware, assist it in its strategic programme – likely in violation of international law – is understandable. However, for the first time, China is investing substantial sums in Pakistan’s economy. CPEC is facing headwinds barely one third of the way to its target of $ 60 trillion, partly because the projects may be debt heavy and difficult to service but mainly because Pakistan’s economy is weak. Very different from the countries China engages with in ASEAN. As a well wishes, China could discuss with Pakistan what its support to terrorism is delivering as benefits and what the costs are. Although China has reaffirmed its support to Pakistan’s sovereignty and territorial integrity post Balakot, it too must worry where incidents like Pulwama can take the subcontinent.